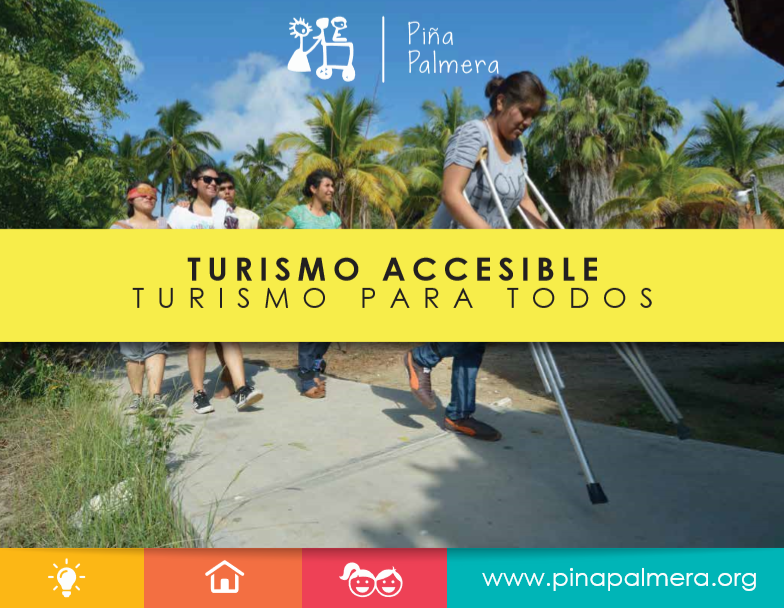 Special Care Unit – Piña Palmera A.C.
Who are the people with disabilities who live at Piña Palmera? 30 years ago, when Piña Palmera was founded, the intention of Frank Douglass was to create an orphanage for young people with disabilities. That is how Malena (35 years old), José (37 years old), Francisco (passed away in 2016) y Alfredo (passed away in 2017) came to live at Piña. For different personal and family reasons, they couldn’t continue to live with their families and found a home with us. As Piña has grown and changed over time we have decided to stop accepting residents in this way. Because they have been living here for 25, however, they have become an essential part of who we are. Paz (63 years old) did not arrive at Piña long ago, but for special reasons, she now lives with us in the special care unit. These people form a fundamental part of the Piña Palmera community. Just like our staff who have lived and worked along side them for all these years, they are part of our family. Due to their severe and multiple disabilities, they are constantly under the care of attendants who rotate 24 hours a day. These attendants help them in their daily life with personal hygiene, meals, taking medications as well as in specific ways for each individual. Additionally, the residents socialize and coexist constantly with the volunteers, who work and live for short periods at Piña Palmera. 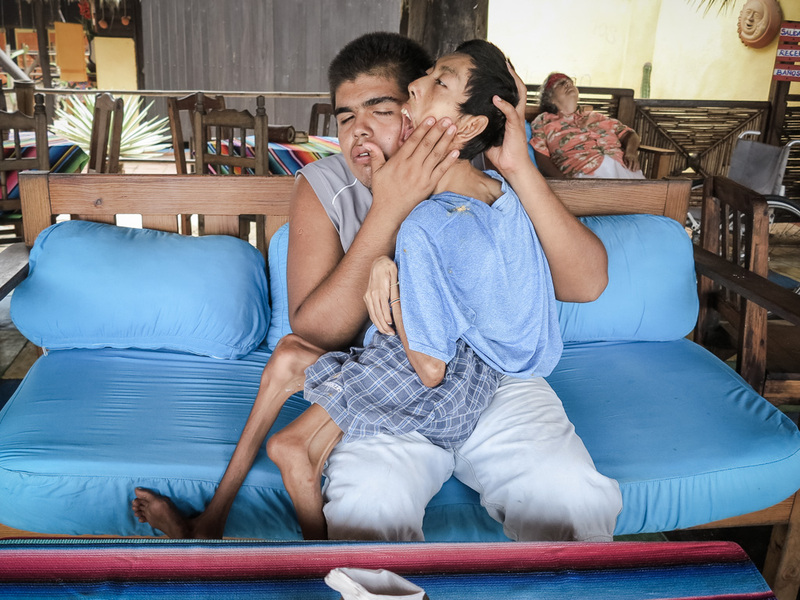 The people with disabilities who live at Piña Palmera take trips to the river, the beach or the pool in the company of their attendants and volunteers. The trips are generally on on Saturdays, although they depend on the conditions of the roads and sites, and on the health of the individuals.